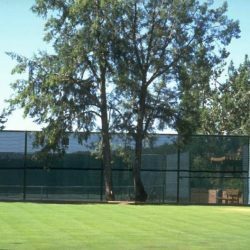 Choose from the types of fence below. 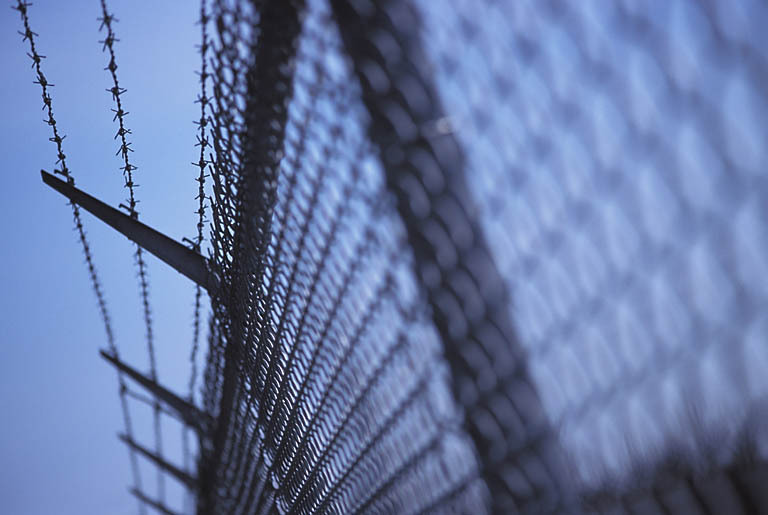 Quite possibly the most popular fencing around, chain link fence has been securing our properites for a long time. This sturdy material comes in many lengths and heights to fit any size job. 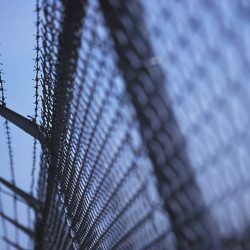 Whether you want to keep it in or keep it out, game fence is the way to go. Quality product paired with professional installation will give a lasting secure fence for a lifetime. 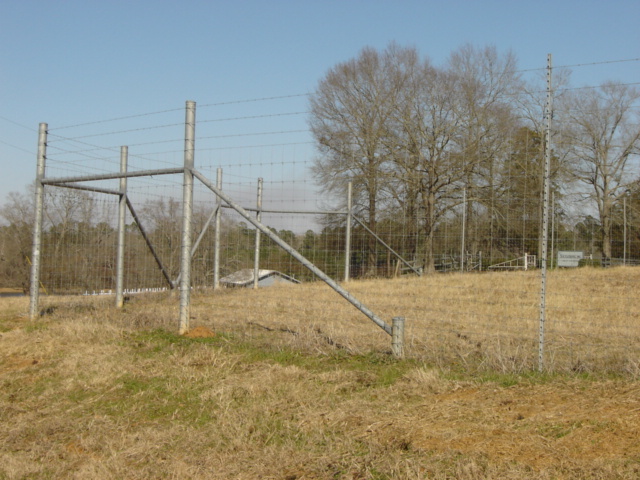 We have installed a a number of projects using razor and barb wire applications. 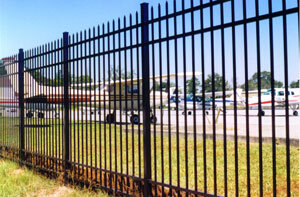 If you need high security fencing, let Delta Specialty Contractors save you money and give you a lasting quality job. Looking to make that fence last a lifetime. Turn your property into a secure masterpiece with aluminum fencing with some of the biggest names in fencing. Call or contact us today for a free quote. Our ability to mobilize quickly, close out ahead of schedule, and turnkey any size project are reasons to consider Delta Specialty Contractors. 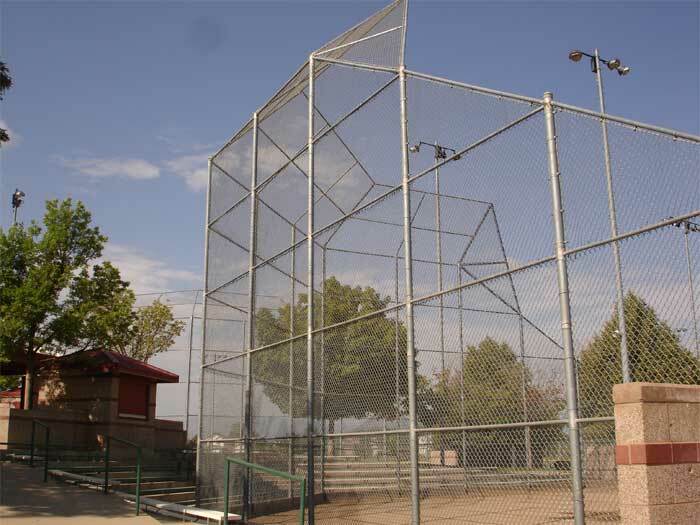 Delta Specialty Contractors offers a wide variety of commercial fencing applications. 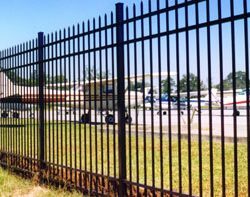 From correctional facilities to game fencing we can design, consult, and execute any commericial application of any size. We are fully insured, licensed and bonded fence company based in Monroe , LA and work all surrounding States. Most importantly, we work hard to finish each project on time and under budget. 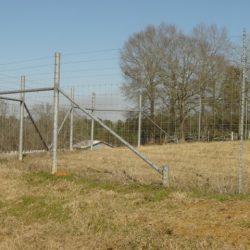 If you looking for a quality fencing company in Louisiana or the surrounding states to work your next fencing project, then you need to give us a call. 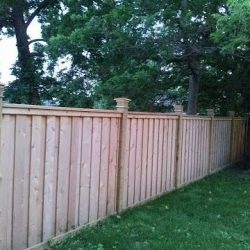 Give us a call today for a free quote on your next fencing project. Secure your property with the best name in fencing. 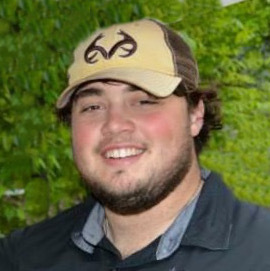 Hi, I’m Johnny Phillips, President of Delta Specialty Contractors. I have been working in fencing my whole life. I believe in superior products and professional installations on all projects. Contact me personally if you have any questions about fencing. 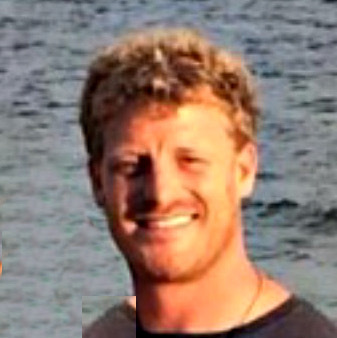 Hi, I’m Cory King, Project Manager for all Field Operations. I believe in a safe, clean, and most importantly, a quality project. With our knowledge and experience, be rest assured, your project will be completed on time and in budget. Contact me today with any questions. 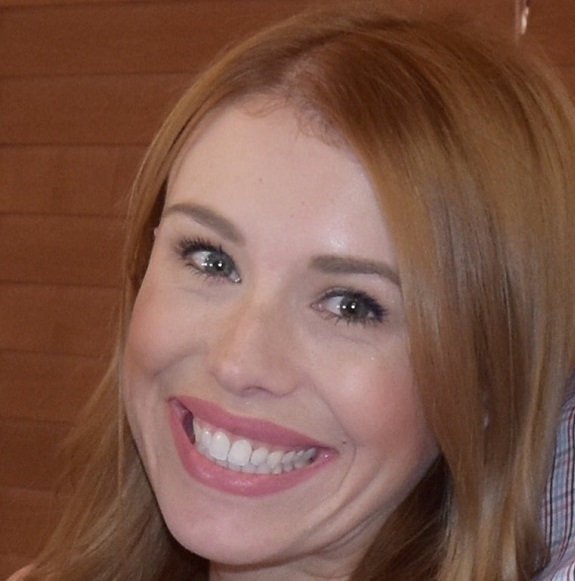 Hi, I’m Katie Phillips, Office Manager for Delta Specialty Contractors. I handle all incoming and outgoing contracts. 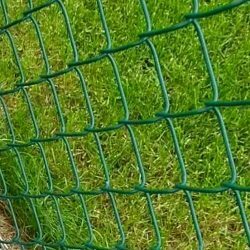 Let us secure your property with a high quality fence Call me with any questions you may have, or to setup a free estimate. There is no charge. We offer free estimates.